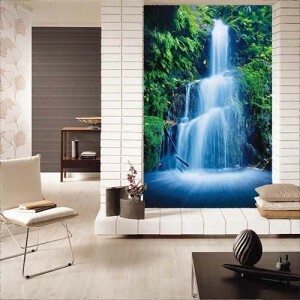 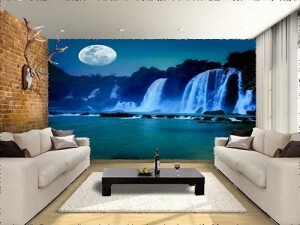 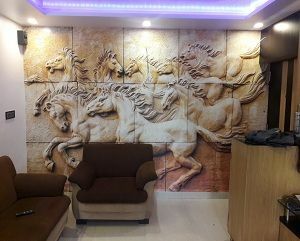 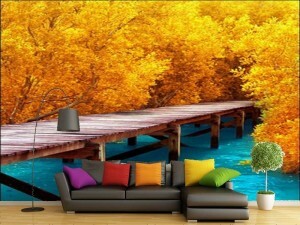 Creative Wall Arts is your ultimate source for unique and stylish wallpapers, wallcoverings, murals, wall-decals and more! 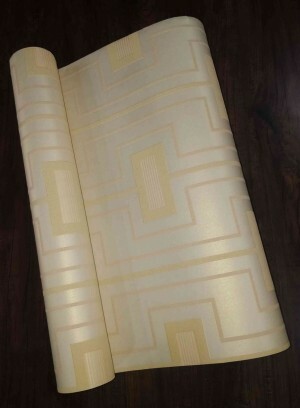 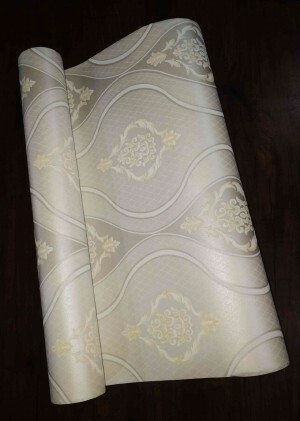 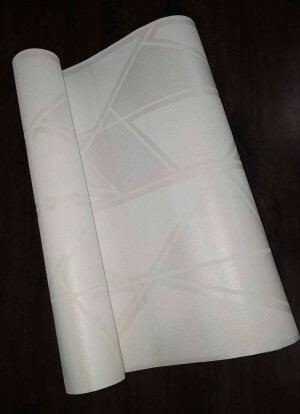 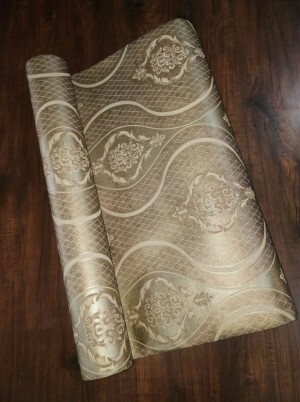 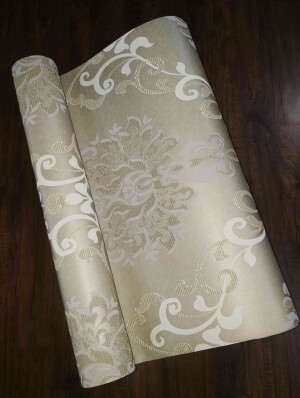 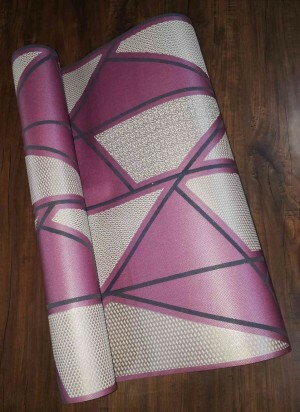 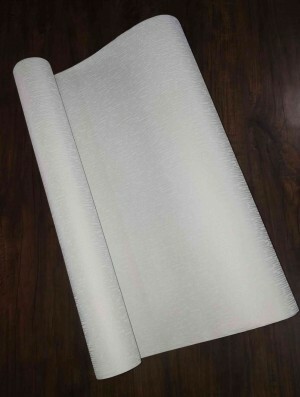 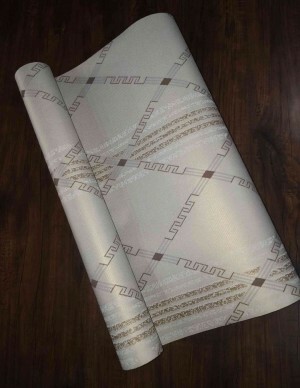 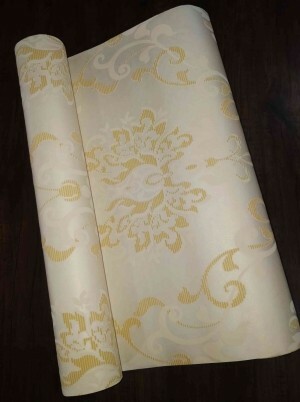 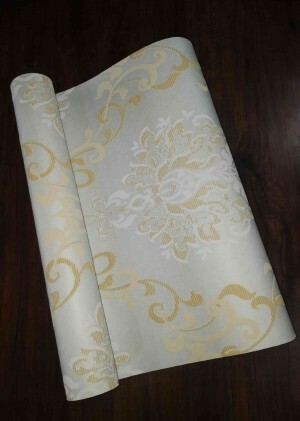 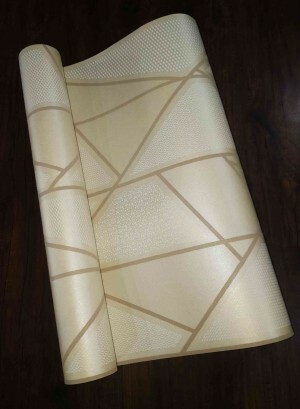 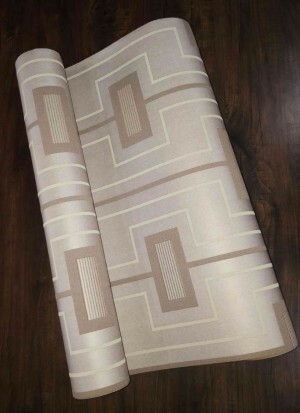 We have been delivering top quality wallcovering products to interior designers, decorators, architects, and do it yourselfer's for over 4 years. 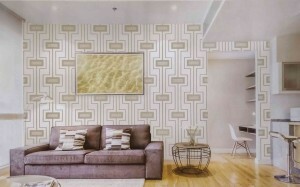 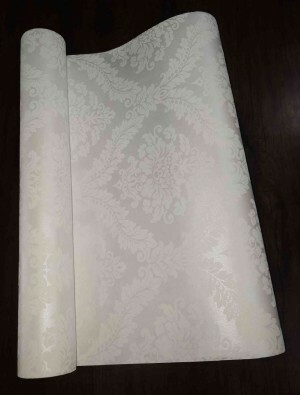 Our extensive selection of wallpapers and stunning wallcoverings, all available online, is unrivaled. 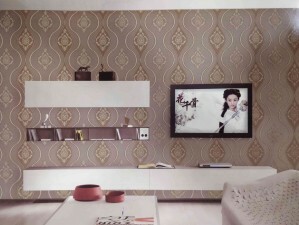 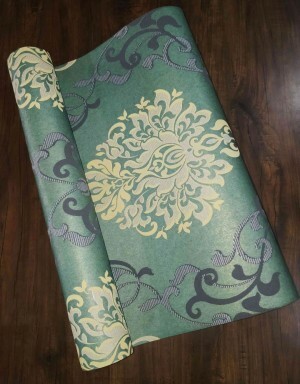 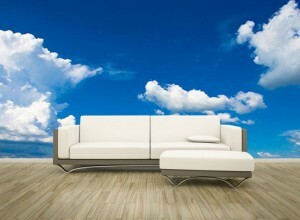 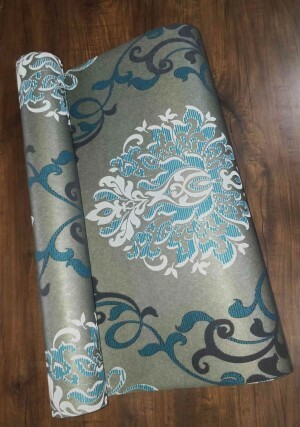 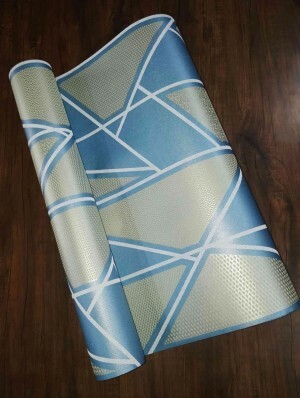 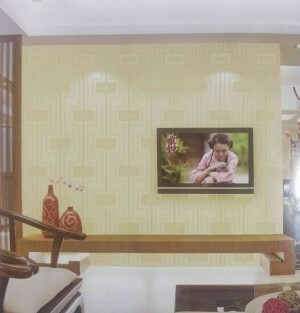 Best of all we offer customization and the ability to create your own wallpaper of your own design!